We’ve covered Lara Worthington’s shoe style of choice in the past, but now it’s had an update for summer. Slides are definitely the sandal of choice for the warmer seasons, and now that summer is about to hit, we’ll be adding a colourful injection. Our office is more on the casual slide, so we’re wearing these baby-pink Ancient Greek Sandals with culottes and a crisp white shirt to work on Friday—how much fun is summer style. Keep scrolling to shop our favourite colourful slides. Main image from Free People. 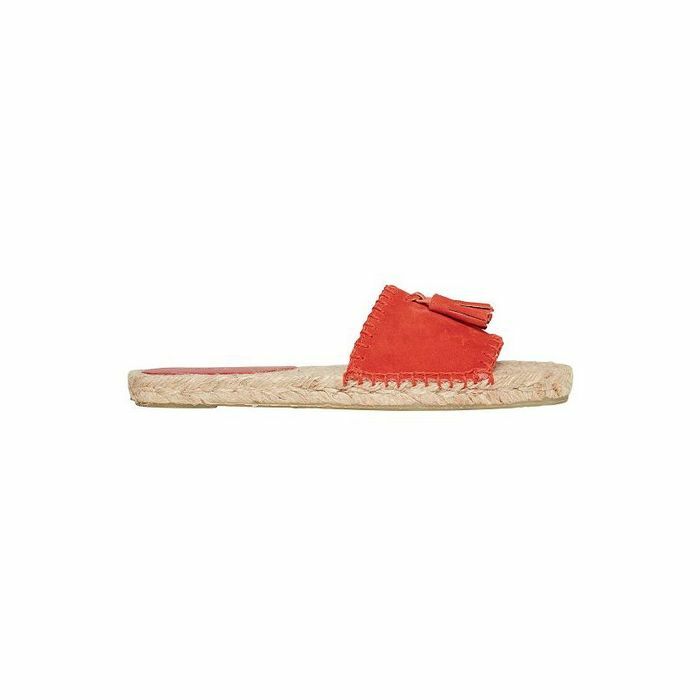 Will you be buying a pair of coloured slides this season? Sound out in the comments below!